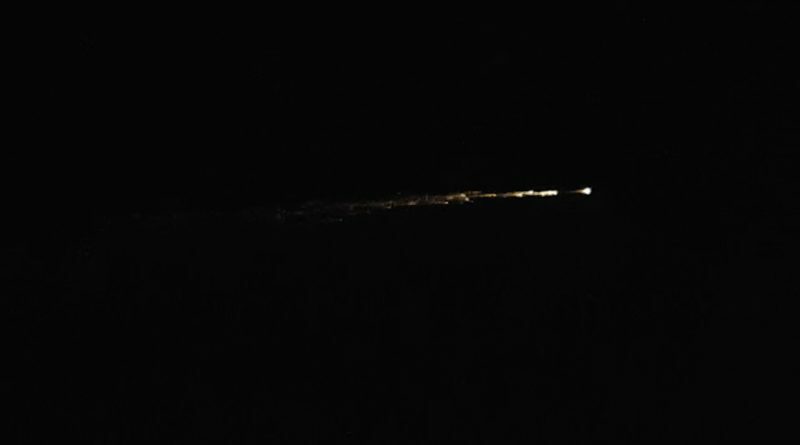 The re-entry of the upper stage of China’s Long March 7 rocket that recently launched the country’s first orbital logistics mission was captured by dozens of observers in the Uzbek Capital of Tashkent. 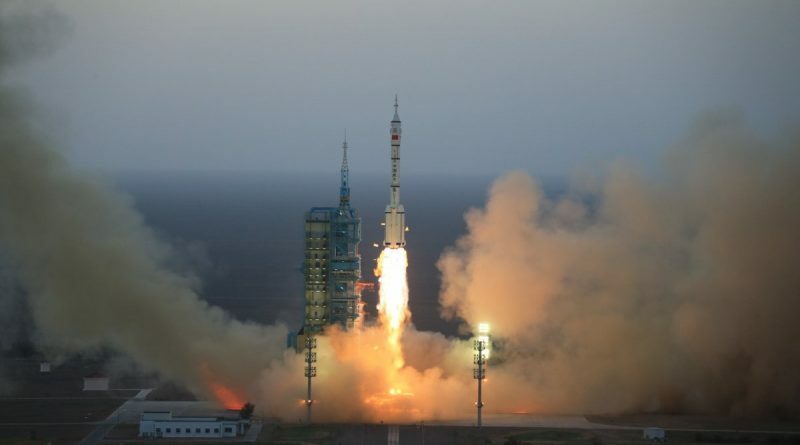 The second stage of a Chinese Long March-2F rocket re-entered the atmosphere on November 3, 2016 after launching the Shenzhou-11 spacecraft and a crew of two into orbit. 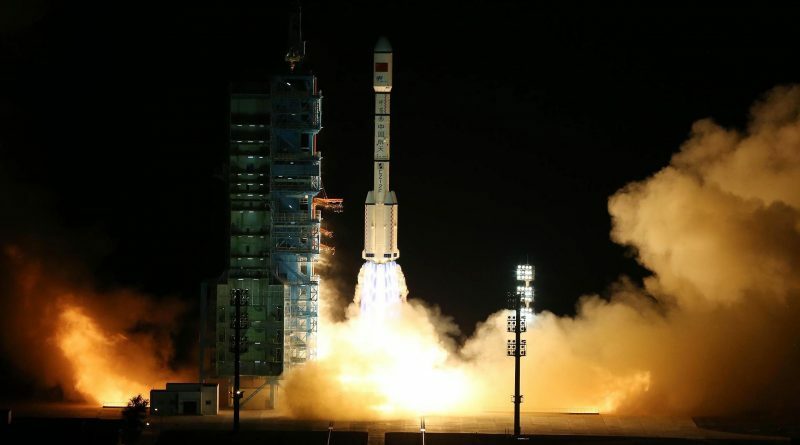 The second stage of a Chinese-2F rocket re-entered the atmosphere on September 29, 2016 after launching the Tiangong-2 Space Laboratory into orbit.